Branding is one of the most important aspects of any business. It tells them what they can expect from your products and services, and it differentiates your offering from your competitors. 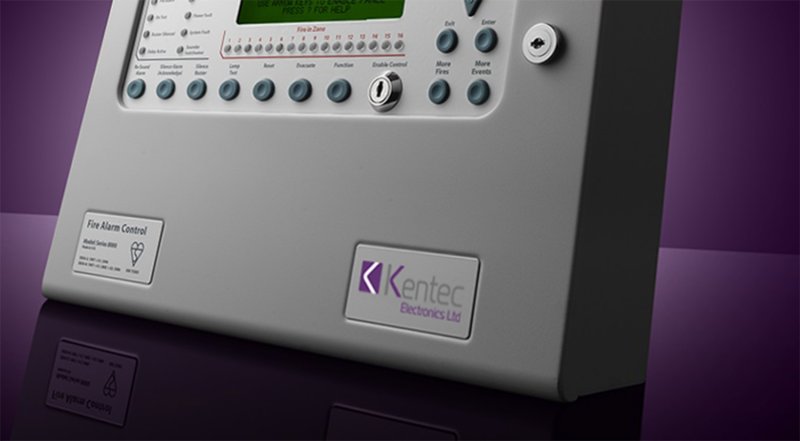 Kentec offers personalised branding on our extensive range of products to our customers. This enables you to develop your brand loyalty and recognition. We use a large format digital printer so are able to offer full colour print and as much detail as you’d like. If you would like to buy panels with your own logo printed on please talk to your local BDM for more information.